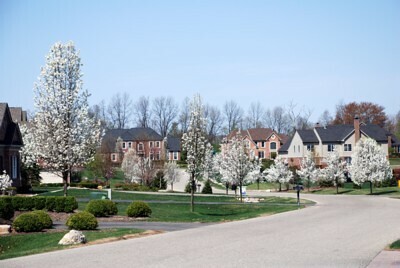 Walnut Ridge is a beautiful subdivision in Ann Arbor, Michigan. Located within Scio township, so the taxes are lower but you still have city water and sewer. Convenient 5 minute drive to downtown and close to all highways, shopping, restaurants, and The University of Michigan. 108 luxury homes of distinction set on a peaceful, heavily wooded site. Toll Brothers & Bosco Trinity were the two builders. For more information contact the Bouma Group at 734-761-3060 or info@bouma.com. 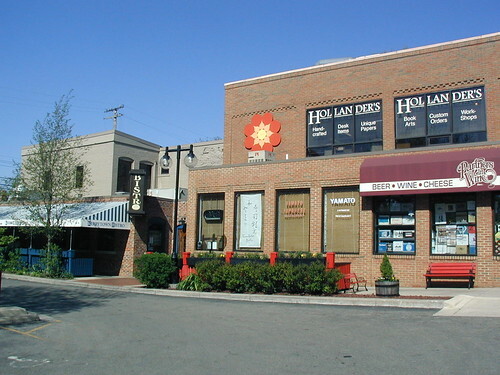 A downtown building in the Kerrytown neighborhood of Ann Arbor.